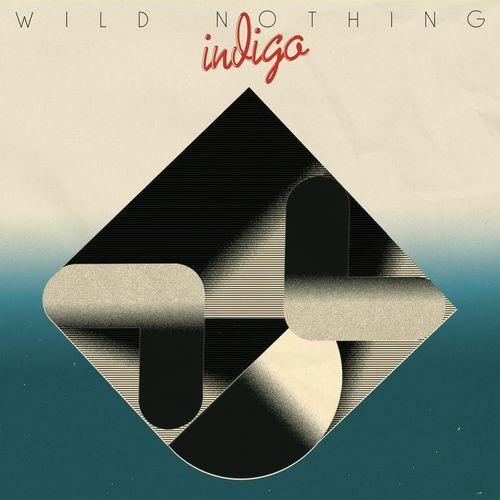 Wild Nothing teamed up with Jorge Elbrecht to produce their latest, the tightly-constructed, likable modern post-punk LP Indigo. It's a match made in gloomy heaven; each member of the partnership seems to play off their strengths, making an album that sounds driven and alive without ever taking a step back into the genre's storied past. But this is no downer collection of songs. Instead, Elbrecht and main man Jack Tatum draw inspiration from the kinetic energy of new wave (via a post-punk lens, of course). Another thoroughly enjoyable listen from Wild Nothing that takes the band gently into new territory.